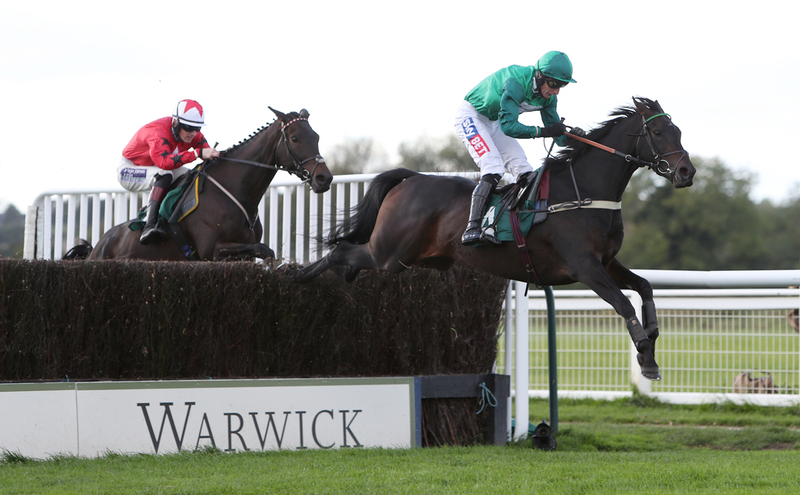 Alan King's Sceau Royal Looks to be missing Aintree and the Grand National Festival to have his final run of the season in the Celebration Chase at Sandown. The seven year old owned by the well known partnership of Simon Munir and Isaac Souede was looking to be stepped up to 2 mile 4 furlongs to compete in the JLT Melling chase but has opted to keep his gelding at two miles for the rest of the season. Sceau Royal has been hit and miss this season starting off nicely in the Grade 2 Shloer Chase at Cheltenham but after that finished last of four in the Tingle Creek and then stayed on well to narrowly be beaten in the Kingwell Hurdle at Wincanton. However, he gave a career best performance when last seen at the Cheltenham festival jumping the last in the Queen Mother Champion Chase ahead of the great Altior and Politologue but just not being able to stay on up the hill finishing a still creditable third. With this in mind 2 mile 4f looks to much of a step up for the seven year old this season and King looks to have made the right decision to send him to Sandown at the back end of April. (Credit At The Races) King said: “I think he will be going to Sandown. I thought about going two and a half at Aintree with him, but I think two miles at Sandown will suit him better. I’m not convinced he is crying out for two and a half miles. Another one of King's infantry that could go to Aintree is the nine year old mare Mia's Storm who has not raced this season since her Listed win at Kempton back in November and the Grade 3 Gaskells Handicap is a very realistic option. King added: She will go to Aintree if the ground is OK, if not she will wait for Ayr. The plan is to run in the three-mile handicap hurdle on the Saturday. She wants three miles.